Lesson Horses – Bit of Honey Training, LLC. 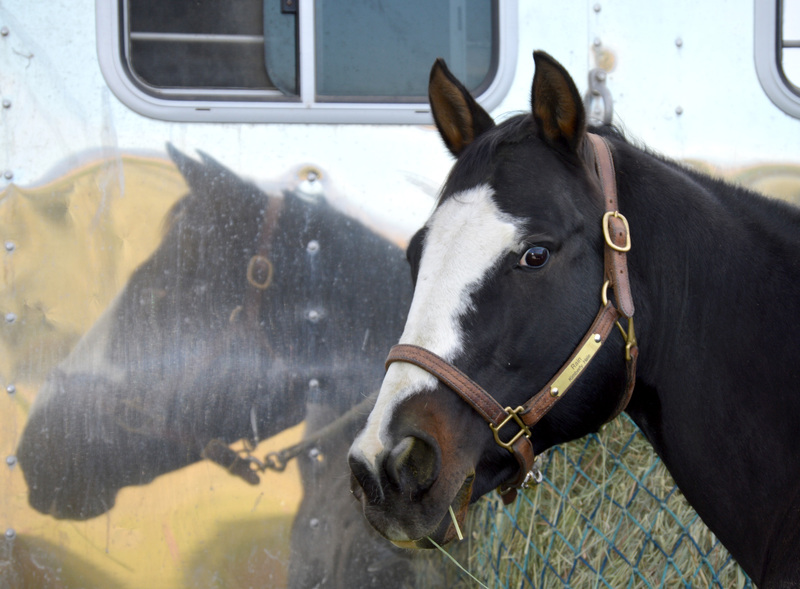 Rain is a solid black paint mare with a beautiful blue eye who stands at a stocky 14.3 hands. 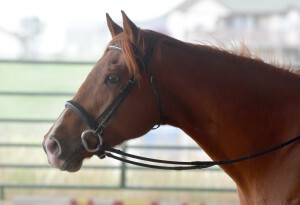 In her younger years she was a broodmare and threw beautiful flashy colored foals. She now rides English and is extremely patient as well as sensitive, making her appropriate for riders of all ability levels. Rain has an incredible rocking horse canter and a smooth trot. 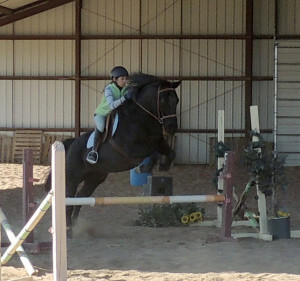 She loves to trail ride and to jump in the arena, and is very careful with her students. She has an excellent memory, and remembers old friends both human and equine even if she hasn’t seen them in years. Beauty is a blue roan Quarter Horse mare who loves to go out on trails and jump. 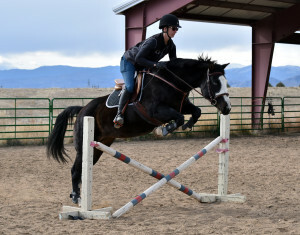 She can be a very forward ride, but incredibly patient with riders learning cues and balance. She rides english and is great with voice commands, which is fun when riders realize how many “buttons” she has! 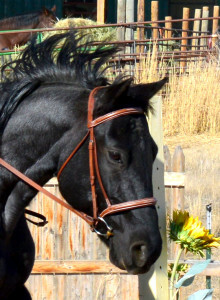 Dancer is a registered quarter horse mare that Kim has known since Dancer was a year old. She has been owned by several of Kim’s clients, but always seems to end up back at Bit of Honey! 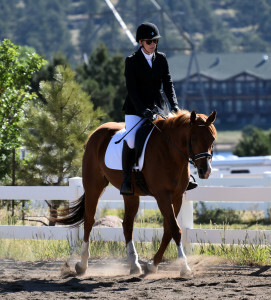 Dancer is incredibly smart and loves her job as a dressage horse. She is extremely versatile, and proficient in dressage, jumping, trail riding, cattle sorting, ranch riding, and she does it all with her characteristic “just watch me” attitude. Because of her big swingy gaits she is a wonderful lesson horse for intermediate and advanced riders.